Faucet installation is the process of mounting a new faucet to your counter top or sink. There are several different types of faucets, kitchen sink faucet, lavatory or bathroom faucet and laundry faucet. New faucet installation is usually done because of the improper function of the old faucet, remodeling of the current location or new construction. 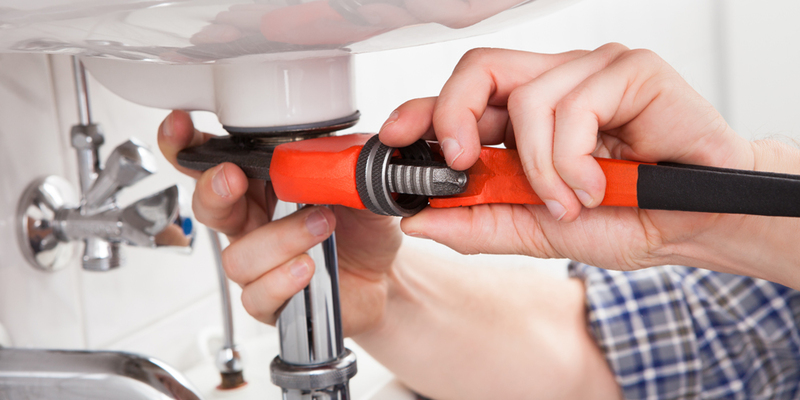 Faucet installation is something that a homeowner can do if they have the right tools and knowledge. Most faucets come with installation instructions that have step by step procedures. If the homeowner is not comfortable with installing a faucet a licensed contractor can be hired to do it. The contactor will first remove the old faucet by shutting down the water lines at the angle stops, then remove the mounting hardware. Once this is complete they will then clean the existing mounting surface to ensure the proper seal. They will then mount the new faucet, tighten the mounting hardware, reconnect the water lines and test. The best way to prevent an improper faucet installation is to make sure the mounting surface is clean and dry then insure the faucet is adequately tightened to prevent any movement.